The Needle Law Group collects commercial bad debt accounts receivable statewide in Florida. We provide immediate service and support on all commercial collection accounts placed with our law firm to ensure optimum turnaround time in the collection of every commercial debt. Our collection lawyer and professional staff aggressively pursue the liquidation of every Florida commercial account as quickly as possible. We utilize proven collection strategies to maximize the results that we achieve on the commercial debts that have been entrusted to us. Many of the commercial collection accounts that our Florida collection law firm receives can be collected in full while others require negotiation by our collection lawyer or highly skilled staff member to achieve a favorable settlement for our client. A small percentage of the time, our collection lawyer must utilize legal remedies in order to recover the funds owed on the commercial debt. Typically, we collect commercial debts based on a contingent basis but there are times when a client wants us to collect or litigate on an hourly fee basis as well. Our success in collecting commercial debt stems from our collection lawyer's vast experience and seasoning in the collection of Florida commercial debt since opening the law firm in 1996. Commercial debts have a higher rate of recovery but are more complex to collect than consumer debts, primarily because they have larger balances and deal with complex issues as to why they have not been paid. Another factor in collecting Florida commercial debts which makes them a bit more complex is that you are usually dealing with the CEO, CFO or COO of a company, as opposed to a consumer who is solely responsible for his or her own debt. Nevertheless, we have a very high recovery ratio in collecting Florida commercial debt because we are aggressive, skilled and knowledgeable in our craft. Our valued clients are well satisfied with the services that our collection lawyer and staff provide. 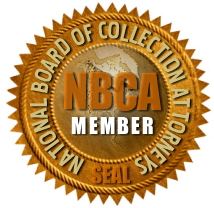 We have been representing commercial collection clients in the State of Florida for over 16 years and are very proud of our collection and legal services that we provide for the commercial marketplace. Should you have commercial debts in Florida that require the assistance of a collection lawyer, we can certainly design a collection campaign to quickly and efficiently collect the money that is owed to your company. 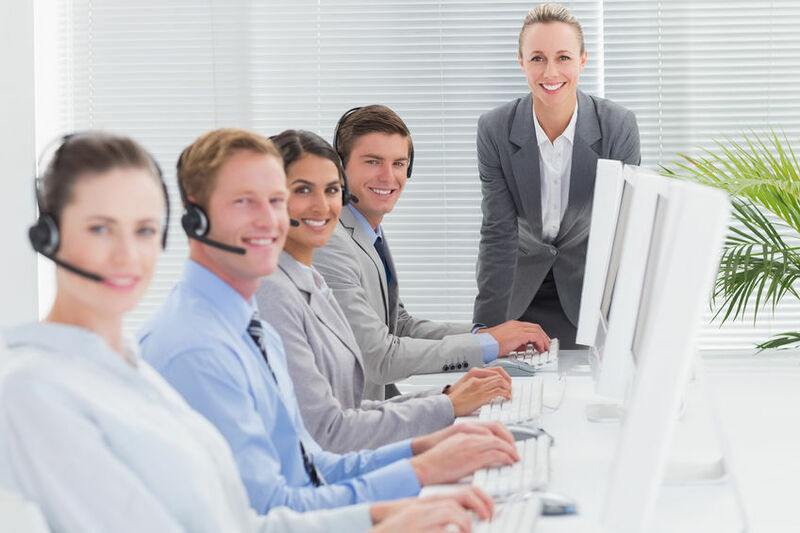 Please contact our Florida collection lawyer, Mr. Jeffrey J. Needle, at 1-800-367-1174 at your earliest convenience and discuss the parameters necessary to effectuate the successful collection of your Florida commercial accounts receivable. We look forward to working with you and your company.